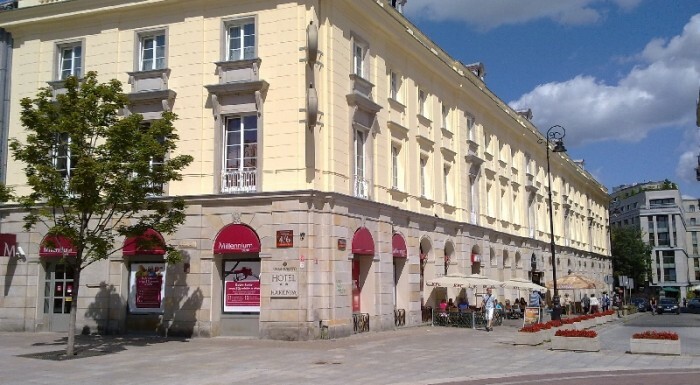 If you want to start your day with a walk along the most representative street in Warsaw, all you have to do is stay at the Harenda hotel as it is located right next to the University of Warsaw, in the corner of Krakowskie Przedmieście and Oboźna street. 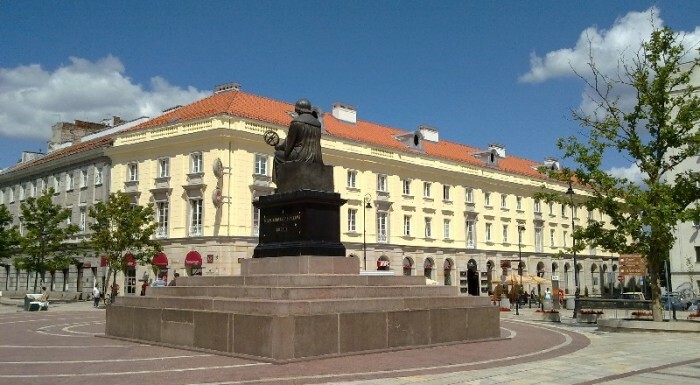 The cultural, entertainment, and shopping centre of Warsaw is right by the hotel window. If you decide to come here by your own car, there will be no problems with parking it because the hotel has an attended car park. Also, many buses which can get you to every place in the capital run here ‒ that really comes in handy. 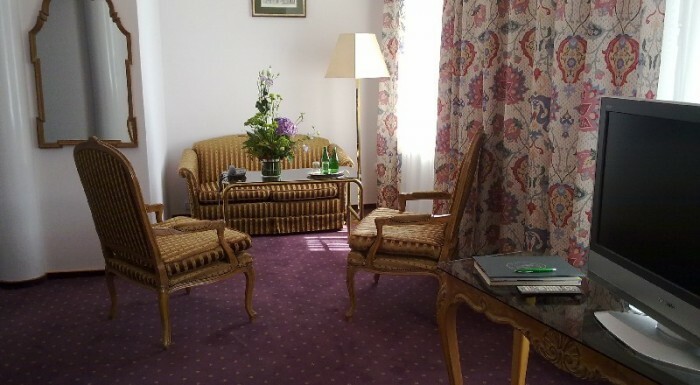 The hotel offers single and double rooms as well as suites. You can stay here not only for private purposes. 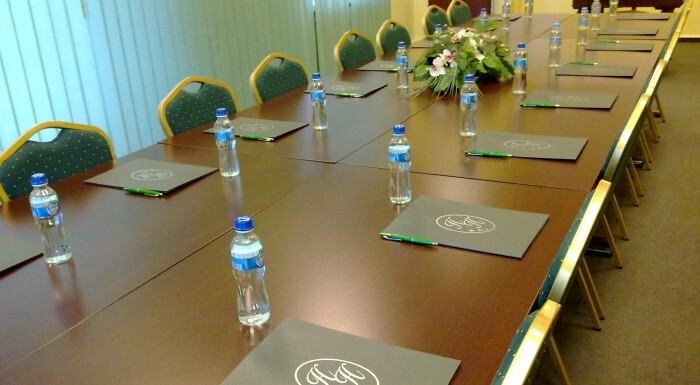 It is possible to rent a conference room where you can organise a large business meeting. 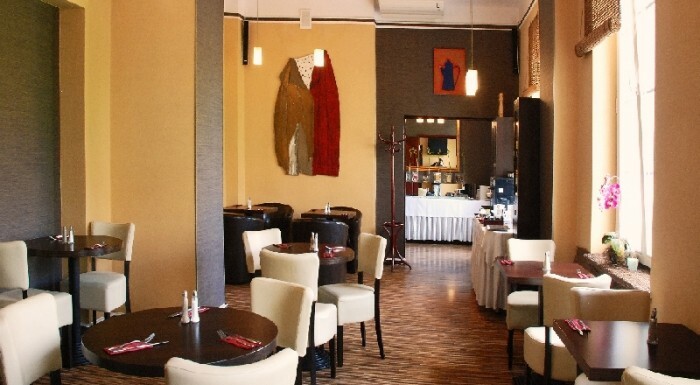 Breakfast is not included in the price of accommodation but you can buy it for 25 zlotys. It is a buffet breakfast. At the back of the hotel, there is a club with the same name (Harenda) where some concerts and shows are held every day.